So I must admit, I am partial to restaurant weddings (possibly because I had my own wedding in a restaurant!). 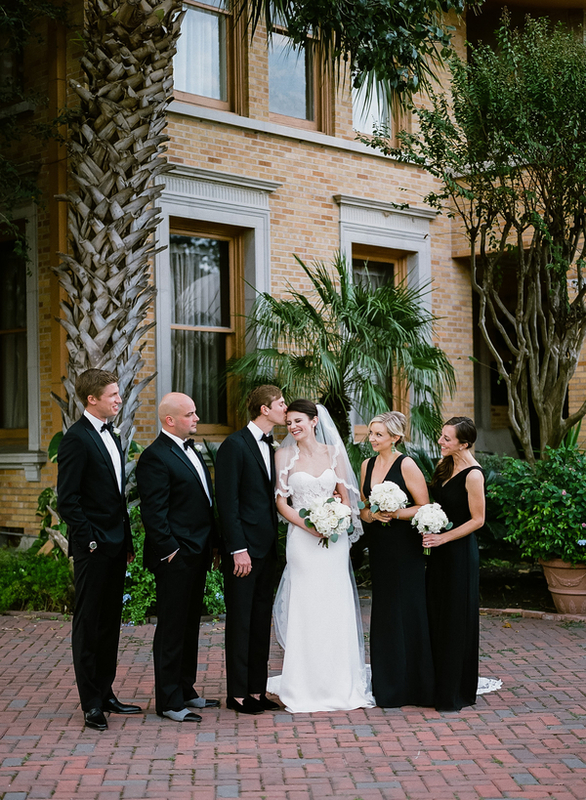 So you know I was excited when Koby Brown Photography sent me this elegant Houston restaurant wedding. 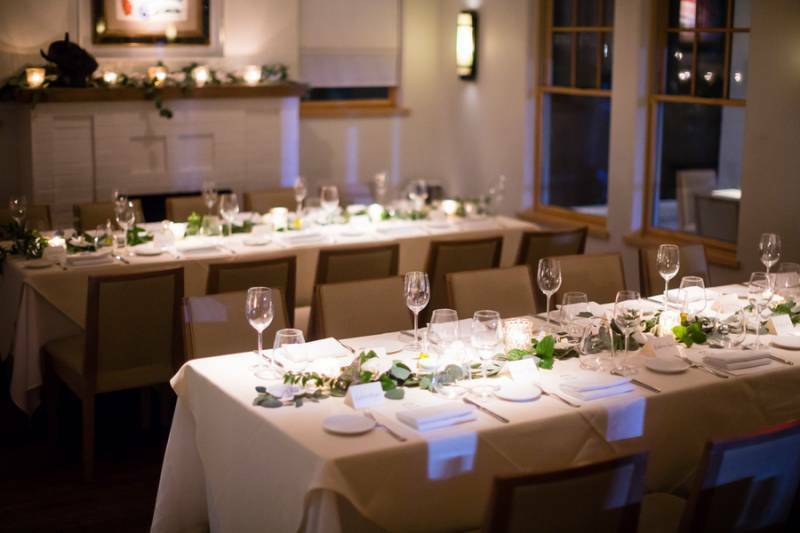 It completely embodies why I love restaurant weddings so much--the impeccable building decor, the intimacy restaurant table settings bring, and, of course, the amazing food! This stunning couple held their entire affair at BCN Taste & Tradition, an upscale Spanish cuisine restaurant in the heart of Houston. And Koby and Elizabeth of Koby Brown Photography worked their amazing magic and captured some of the most soul-stirring images. 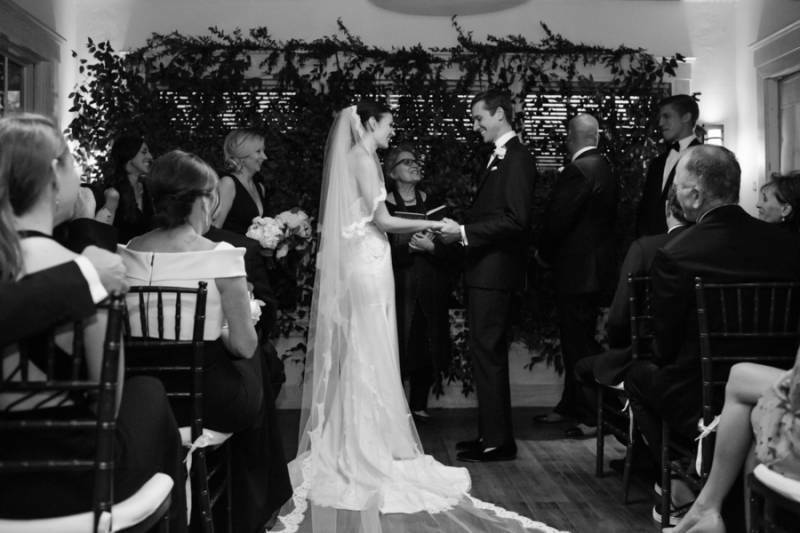 Take a look in the gallery for even more wedding love! From Koby Brown Photography...Kayla & Cameron had a stylish, intimate dinner celebration that centered around excellent food with their closest family and friends. They chose to have the ceremony in a tiny upstairs room with only family and then joined the rest of their guests downstairs for dinner. I love this couple's first look! Such beautiful emotion, it is evident that they really enjoyed those special few moments. Also, can we talk about Kayla's dress?! Those lace panels add just the right amount of romance to her gorgeous sleek gown. 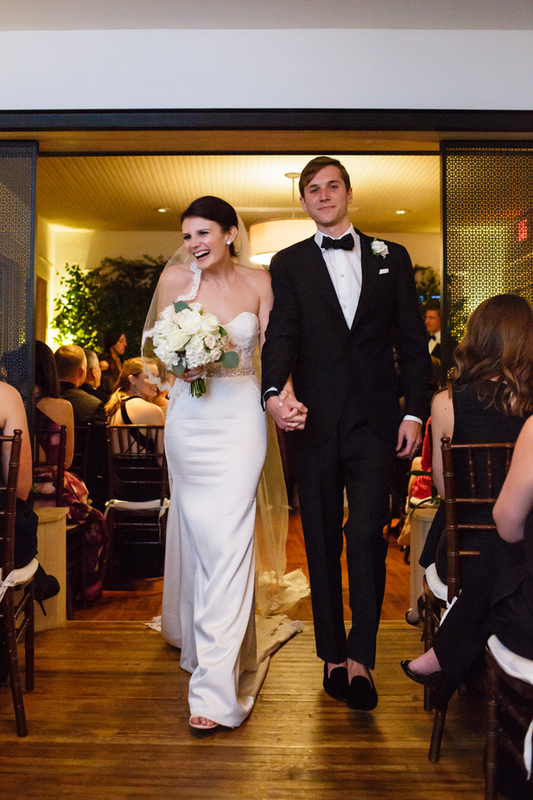 The couple ended the evening with a beautiful grand exit, Kayla’s “something borrowed” was the heirloom capelet she wore to exit. 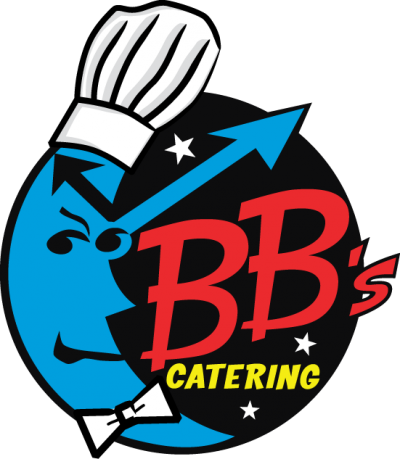 This elegant restaurant wedding is simply lovely, and proves that good food, family, and friends are the perfect combination for a memorable event. 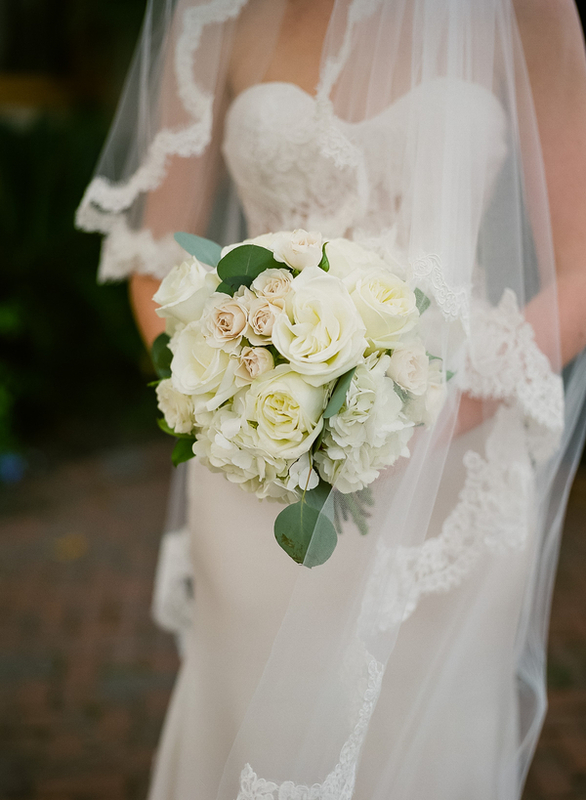 What a beautiful feature of Kayla & Cameron's wedding! Thank you 7 Centerpieces!! Always a pleasure featuring your work!